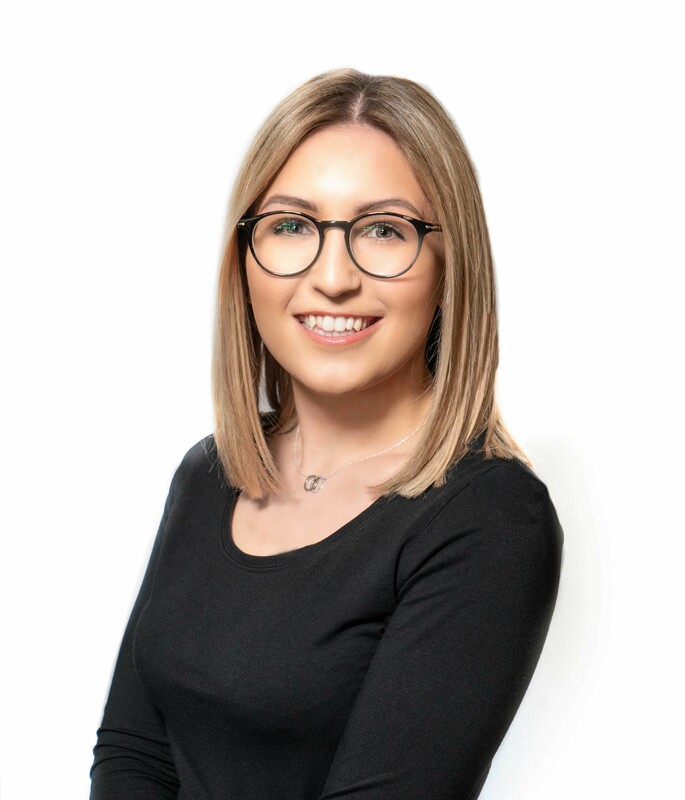 Beth joined the bredent UK team in early 2018 to support the marketing team grow our events and course offering. She is responsible for organising the events such as the Prosthetic Roadshow which tours across Europe, SKY fast & fixed live surgery days, practical, hands-on courses at dental laboratories across the UK and trips to the bredent group head offices in Germany. Beth also supports our customers with their events, such as study clubs and referral evenings. She provides all the admin support our customers and business development managers need – ensuring their events with bredent run smoothly. being part of a growing company that has big potential and can help me move forward and develop my skills – plus the team and customers are great to work with! Spinning, spending time with family and HOLIDAYS!! Beth’s most valuable contributions to the workplace including her ability to connect with others, her commitment to building team spirit and her desire to see people succeed.